Please join the Providence Plantation HOA and the Providence Plantation Racquet and Swim Club for our 2nd Annual Easter Egg Hunt on Sunday, April 7, 2019. Festivities will begin at 2 p.m. to meet the Easter Bunny, make Easter crafts and enjoy Easter snacks in the PPRSC Club House. 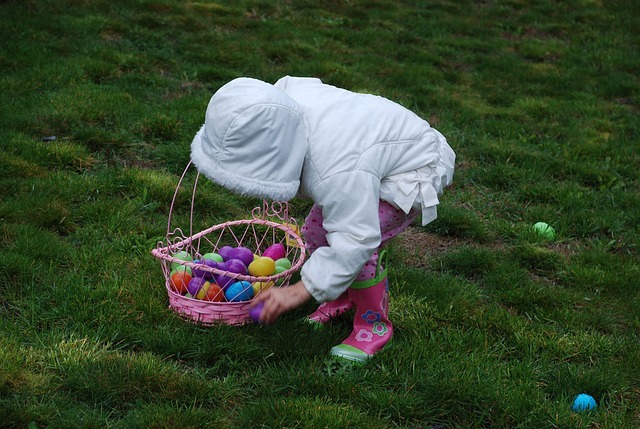 The Egg Hunt will start at 2:45 p.m. The hunt will be separated by age group, and there will be special golden eggs hidden for each group. This event does go quickly, so late arrivals may miss the egg hunt. Please follow the link to the sign up genius below to let us know how many children will be attending for each age group. If you have older tweens/teens who are interested in helping hide the eggs or run the crafts you can sign them up below as well. *This is a free event for members of the Providence Plantation Swim and Racquet Club and paid members of the Providence Plantation HOA.